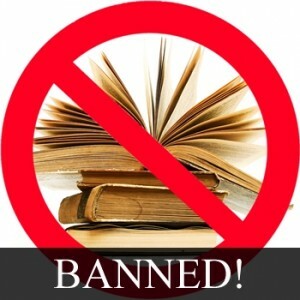 Saturday, September 24th marked the first day of Banned Books Week 2011. Banned Books Week celebrates the freedom to read and the importance of the First Amendment. This year Banned Books Week is being held from September 24th until October 1st. During this time libraries all over the country hold events to highlight free and open access to all information. For those interested in learning more about banned and/or challenged books, you can consult the ALA’s website devoted to Banned Books Week.